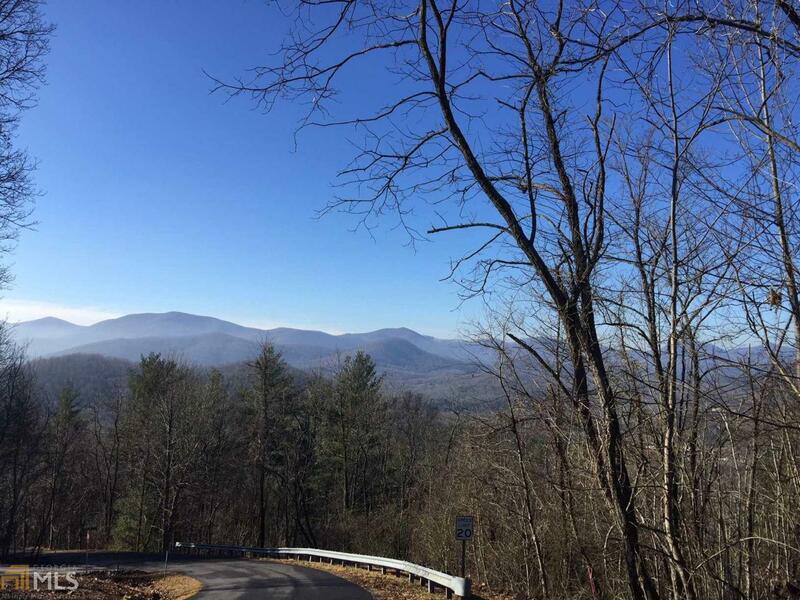 GORGEOUS 180 degree views of the North Georgia mountains and only 2 miles from downtown Blairsville! This Subdivision is known for its AMAZING views. Covenants & Restrictions to protect your investment. Underground utilities available and easy accessible roads.